…and then ADD what you need! 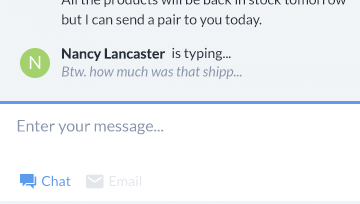 Use Live typing to see what your customers are typing before they even hit the enter key. 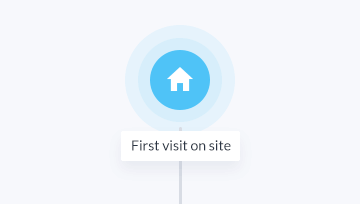 See when visitors are live on your site thanks to a Visitor list. 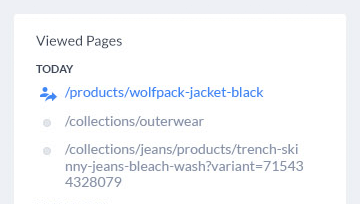 Track which pages they’re currently browsing or what country they come from. 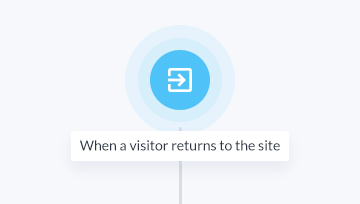 Track which pages your visitor has visited and which one they’re currently browsing to strengthen your sales strategy. Send automatic messages every time a cart has been left and win it back! Set up automatic messages with special offers - this is the easiest way to increase your sales! 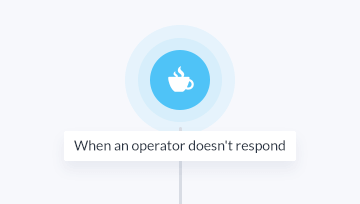 Set up automatic messages when an operator is busy or just doesn’t reply. 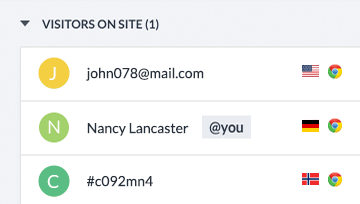 Send welcome messages so that new users feel at home. Below you will find the most popular pricing-related questions our customers ask. Yes! We want to help you improve your business. This is why the Basic version costs you nothing. And this is forever! You can also try other options free of charge – no credit card information is necessary to sign up and try Tidio out. It depends on what you actually need. In order to find your perfect match, take a look at the plans above or reach out to us – we’ll be happy to advise! No matter if you’re a first-time e-commerce owner or a business professional – there’s a tailor-made plan for you! Why are 1, 2, and 3 operators the same price? No matter if you choose 1, 2, or 3 operators you pay as little as $15/month. Why? It’s simple - we want you to start your adventure with Tidio as nice and easy as possible! Can I use one license for different websites? Yes, it’s possible to use the same chat for two or more domains. Please note that there’s one theme, one colour, and the same operators for all the pages. Can I add more operators during my subscription term?